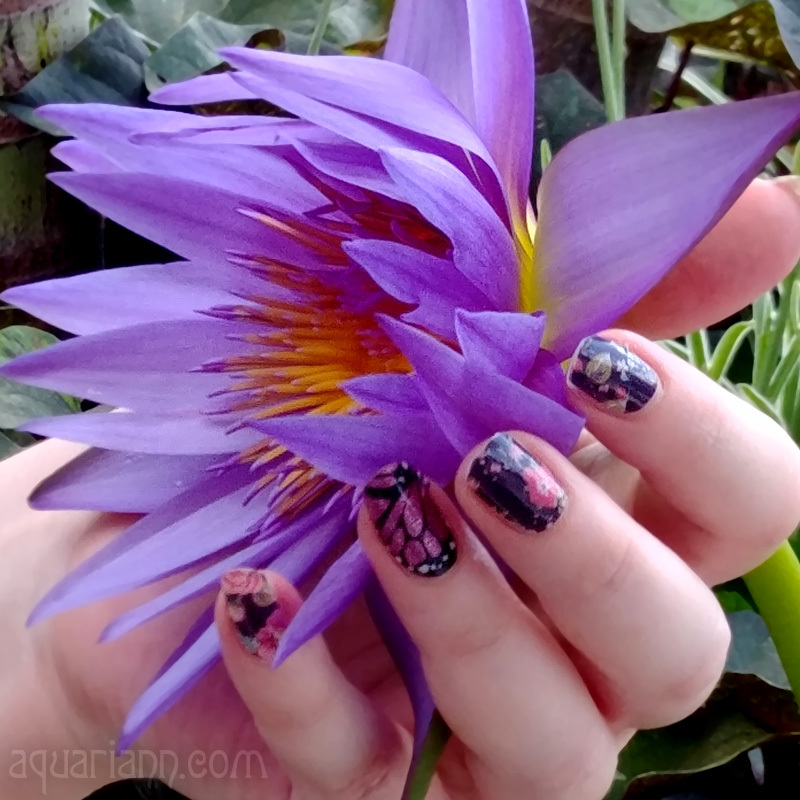 After splitting a sub from Touch of Italy at an outdoor table, we went back to her house to apply her very first set of Jamberry nail wraps. She picked Peek-A-Boo Bunny during my first party. And since she's such a sharing soul, she gave me an adorable rabbit nail wrap to use as an accent for my Carmen Ombre manicure. I am so hippity hoppity happy with my Easter nail art! This marks my fourth jamicure, and although I wouldn't call myself an expert yet, they look better each time. I've also discovered a way to cut down trimming time for those ladies like me whose nail shapes don't match the rounded wraps. Hop to today's guest post on Katie Crafts for my Jamberry tips. Thanks to Momma for patiently helping me take pictures! Neither one of us has paid for manicures at a salon, but I look forward to making jamicures a regular mother-daughter activity. 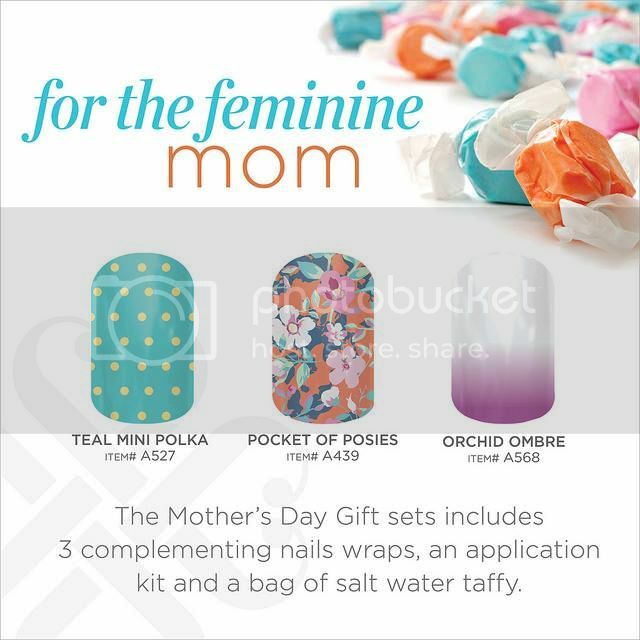 We both have several nail tools already, or I'd be buying her one of the three Mother's Day gift sets that Jamberry just released. Each set includes 3 complementing nail wraps ($45 value), application kit with 2 alcohol wipes, nail scissors, nail clippers, buffer block, 2 orange sticks, rubber cuticle pusher and nail file ($12.50 value) AND bag of Sweet's Famous Salt Water Taffy from one of the oldest family-owned and operated candy factories in the U.S. for only $50. 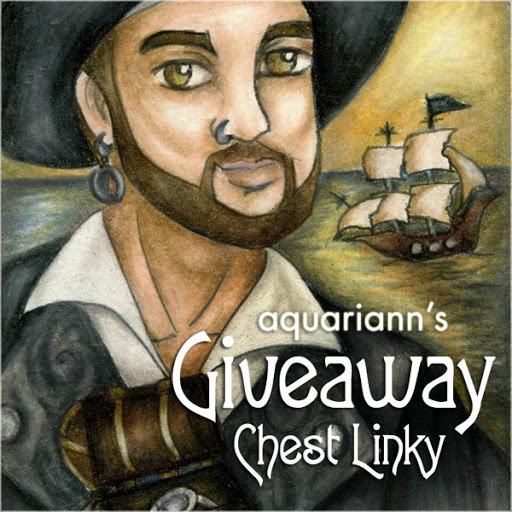 If you'd like to take advantage of the sweet deal for your mother, please find and select "Aquariann" in the list of names under party at checkout to help me reach my hostess goal before I close it on Easter. What an awesome manicure! So cute! WAY cute! Perfect for the Easter holiday. Wow! They are fantastic! 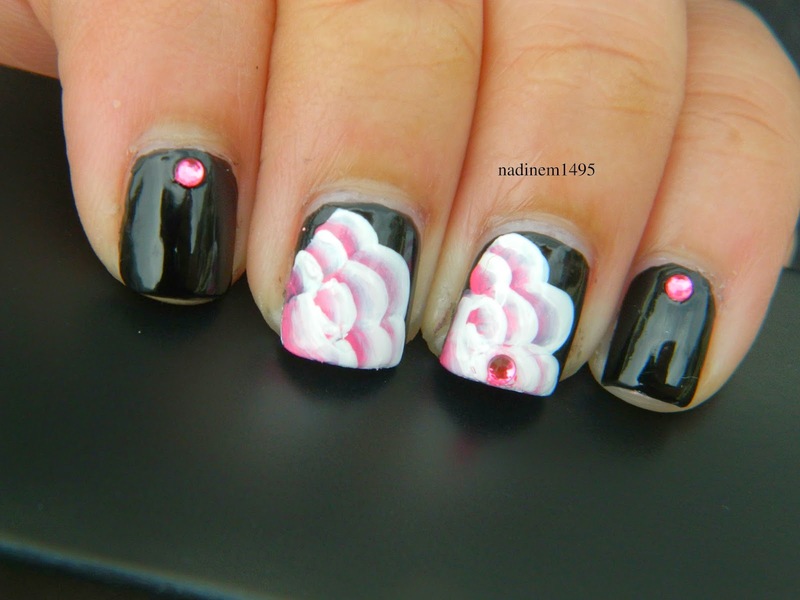 Reading your blog I might become a nail fan too! 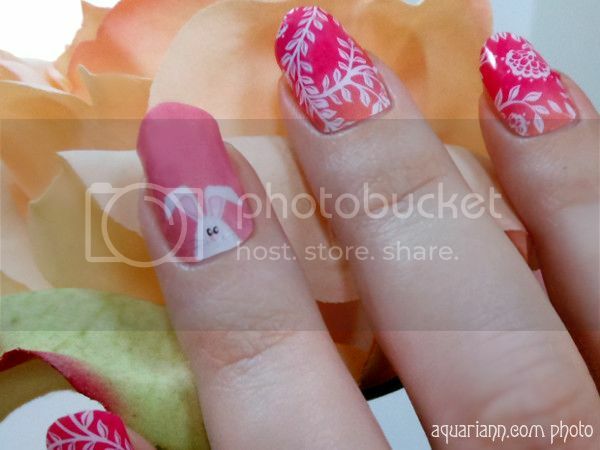 They have really come up with some cute wraps for nails! Loving the carmen ombre :) Your nails are beautiful!